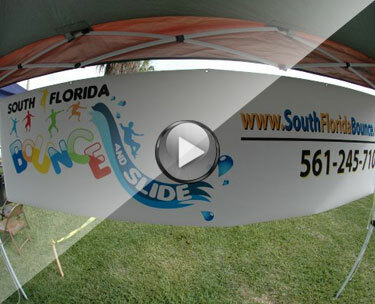 South Florida Bounce & Slide is a locally owned and professionally operated family business located in Boca Raton, Florida. 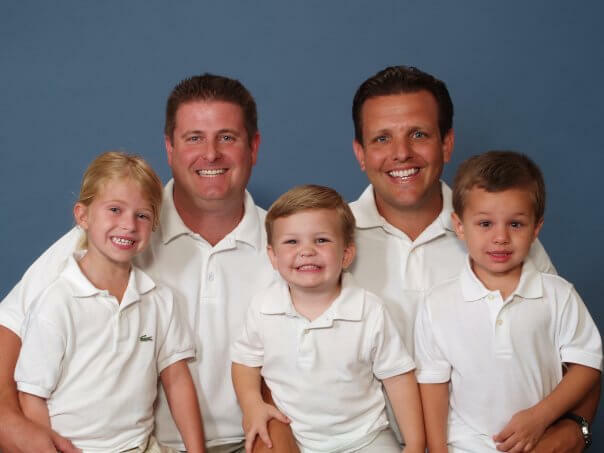 We, the owners David and Jack have been in the party rental business for over 20 years, providing Boca Raton, Broward and Palm Beach counties with Bounce Houses, Water Slides, Combos, Tables, Chairs, and Tents. You deal directly with us not an answering service or a delivery company…Our Company delivers and picks up your unit. We have been friends for over 40 years and both have children ages 8 to 11 years old and we understand how important it is to have safe, clean, and sanitized equipment for your children’s events. We are fully licensed and insured company and we guarantee a professional on time delivery with the best equipment available. We want you to choose us because of our customer service, dependability, and of course our quality clean inflatables.